The hotel has 108 rooms over six floors, all with balcony and en-suite bathroom. 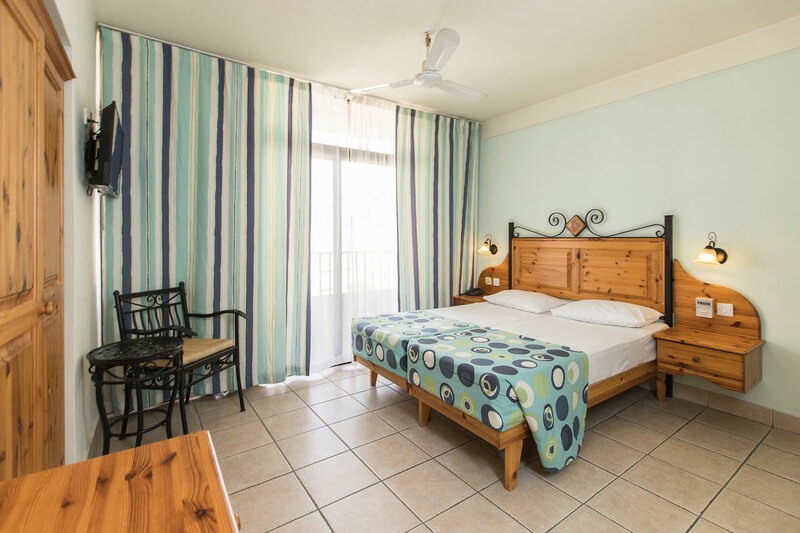 The rooms are designed to compliment the rest of the hotel’s interior design reflecting Maltese traditions. 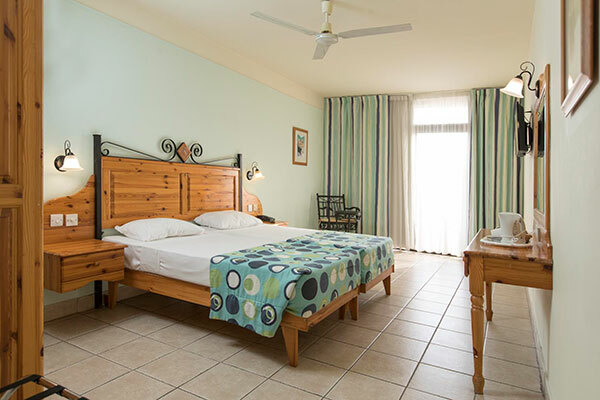 The mix of accommodation comprises a number of Standard rooms, Superior rooms and a small number of Family rooms. Some rooms can accommodate three people and all our rooms are non-smoking. Twin rooms for sole use are available at a supplement. Free Wi-fi is available in all guest rooms. The standard bedrooms are airy and spacious with traditional and rustic features, yet including all modern amenities, one could wish for. The Superior bedrooms contain all the trimmings and facilities of the standard ones yet offer more space along with extra amenities like in-room coffee/tea making and ironing board.